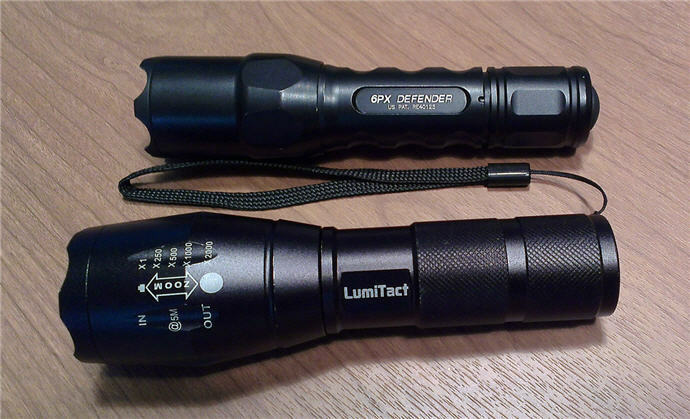 I recently took the plunge and picked up a Lumitact G700 flashlight with all the fixin’s to replace my SureFire for heading outside on the farm in the dark of night. 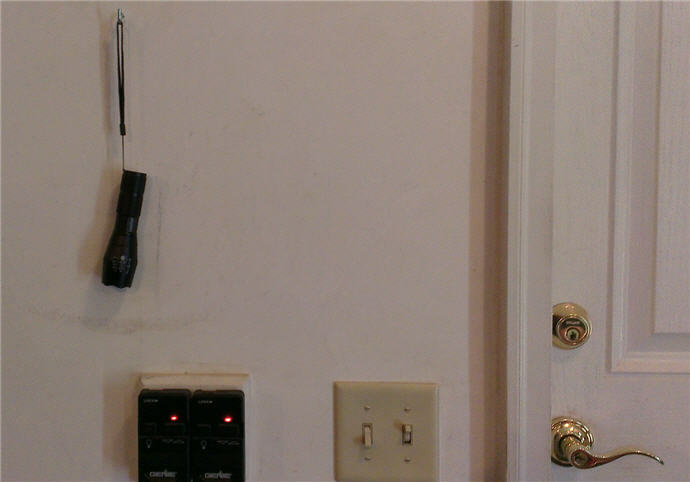 Years ago it was a 2 “D” cell standard flashlight hanging in the garage by the door that I would grab for taking the dog out. Then a client of mine gave me one of their promotional 2D flashlights with a bit of a focused beam and I thought that was really awesome. Times change; dark is still dark but maybe as the eye’s get older it seems like the flashlight just doesn’t cut the darkness like it used to. 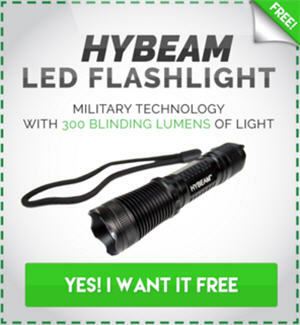 Either way, the advent of these ever more luminous LED flashlights is a welcome change. It took quite a bit of self-convincing, though, to fork out the cash for that SureFire! The SureFire has served me well, though from time to time a set of batteries will just not seem to last like they should. *WARNING* : This is the “original” G700 from Lumitact, not one of the many copycats popping up out there all over trying to steal Lumitact’s business. Many of these “imitations” are companies that will scam you. The G700 Flashlight out performs not only the old 2 D Cell (no surprise) and also the high end SureFire P6X Defender in every way and is cheaper to boot! While you can also use regular batteries, it’s nice with 2 rechargeable ones that you can have one on the charger and another in the flashlight. The G700 is rated at 700 lumens I believe, hence the name, though I have learned that there are different ways of measuring lumens… so, that’s one reason I did the video with the “night time” test! 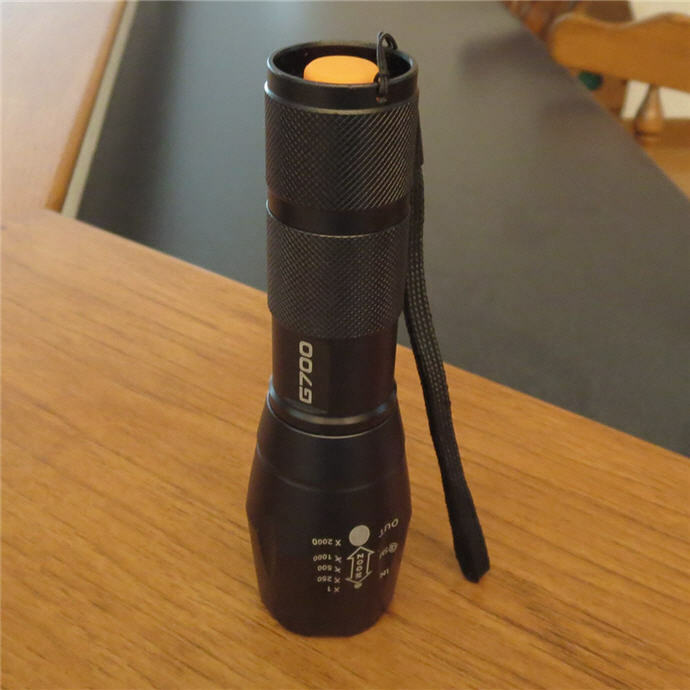 Physically, the flashlight is made from aircraft aluminum and does include the serrated front bezel, FWIW; and does have a wrist lanyard (I use it to hand the light on a hook in the garage). One real nice feature is that when you shut off the light and turn it back on later it is in the same mode, it doesn’t “cycle down” to the next mode like some less expensive multi-mode lights do. The lens “slides” in order to zoom out to a very broad area light and then zooms in to a very tight square (see the video) which really pierces the darkness, even into the depths of my woods here on the farm. 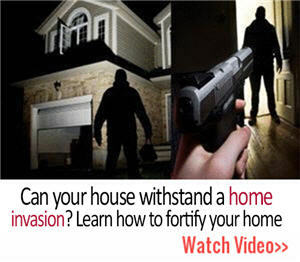 The on/off switch is in a recessed cavity in the rear of the light, preventing accidental activation of the light – which I have had carrying my SureFire in the belt holster and driving in a car. Probably the only thing I really don’t like about the G700 is that the rechargeable batteries are actually just a little bit smaller diameter than what it seems the charger and light are built for. I understand that the adapter required when using the triple A batteries requires that larger diameter, I just don’t like thinking the battery might “slosh” around at all. It has not, though, been a problem at all so far. I absolutely LOVE IT! So the bottom line is that I love the G700 and will be buying more of them.